► Watch the MAP better HERE. Not only Quirra (The largest European Polygon used for military exercises). 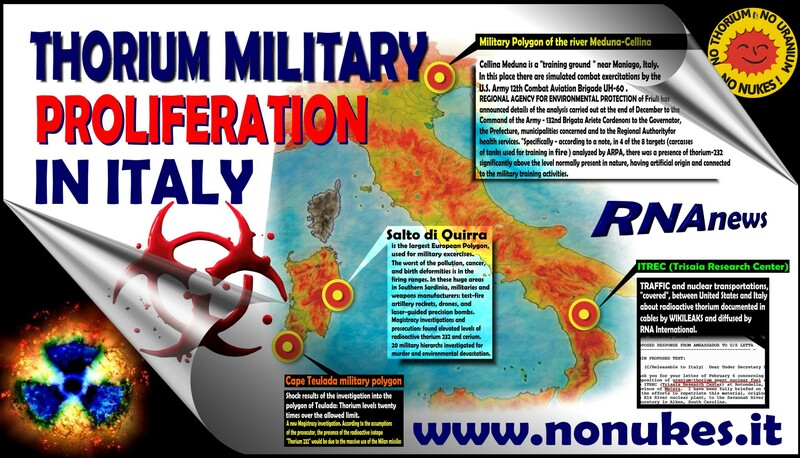 New investigations are coming out in Sardinia at Cape Teulada for thorium contamination and environmental devastation and in Friuli, a northern region of Italy, in another military training ground near Maniago. 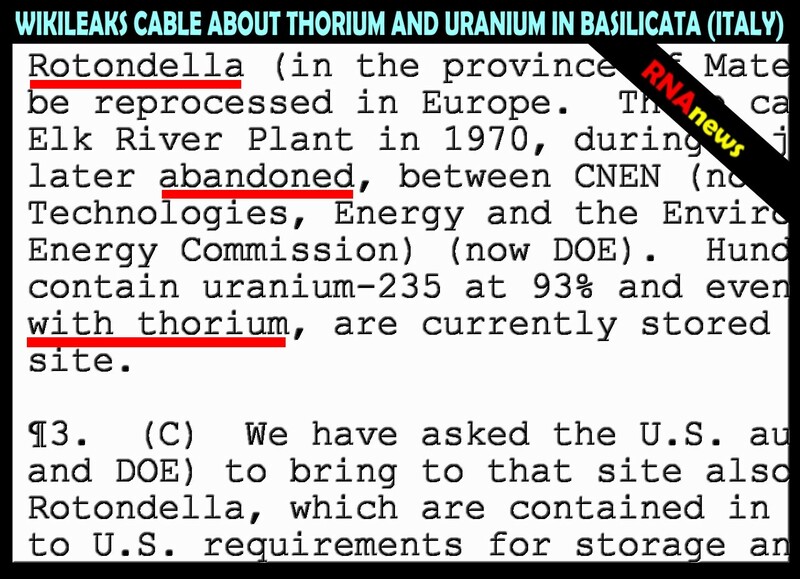 ★ On July 2013, a shipment of nuclear material, a part of 84 irradiated fuel elements of uranium-thorium stored in the ENEA-Trisaia Rotondella Research Centre (MT), has left Italy and was delivered to the United States of America. The news is confirmed by influential members of the Italian Government and in particular by the deputy minister of the Interior, Filippo Bubbico. THORIUM is NOT "green"....., NOT "safe"...., NOT "peaceful". According to an article written by Gordon Edwards, and diffused through Beyondnuclear.org (here the Pdf) and then through RNA for social networks, there are "many exaggerated claims made by promoters of thorium-based nuclear reactor technology" as an alternative to the present generation of uranium based reactors. One of those claims is that the use of thorium "fuel" instead of uranium fuel eliminates the threat of nuclear weapons proliferation because "thorium-fueled reactors" do not produce plutonium as a by product. "This claim is profoundly misleading", writes G. Edwards. «ALL the "claims" of thorium supporters are profoundly misleading» WE can add now. It was extremely discouraging to see how all areas of the antinuclear activism were unprepared to disprove the massive campaign launched through internet. Only to try... to cast doubt on some statement spread by enthusiastic supporters of thorium (as green and miraculous...) it could lead to take violent insults, isolation campaigns on the social networks.. and actions for censorship or hacking websites with any positions not comply. And we have to admit that today is still so, even if in recent years something new is happened. 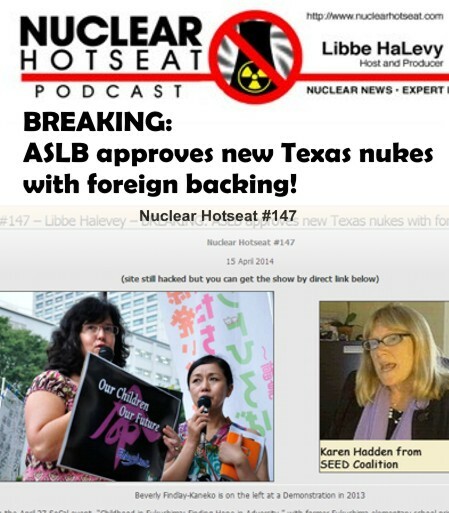 On the web and among anti-nuclear activism have multiplied documentations and the positions taken, anywhere, in Asia, Australia, United States, and especially in Italy thanks to alarming news events and initiatives of the Judiciary. On May 12, 2011, State Prosecutor Domenico Fiordalisi opened a court case to stop all military use of the Quirra base. Hundreds of shepherds and farmers demonstrated against the case because they might lose use of their land. The nuclear physicist Evandro Lodi Rizzini of Brescia University and CERN (European Organization for Nuclear Research) found elevated levels of radioactive thorium 232 and cerium (proving that the thorium was man-made) in the tissues of 15 of 18 bodies of Quirra-area shepherds who died of cancer between 1995 and 2000. 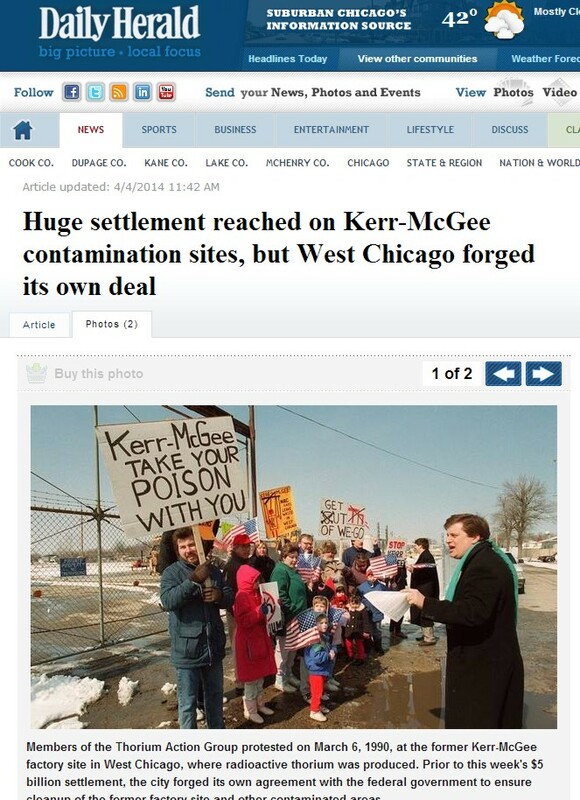 On March 24, 2012 Fiordalisi indicted twenty people on charges of "willful omission of precautions against injury and aggravated disasters or because they falsely certified the absence of pollution with the aim to "hide the environmental disaster." The documents from Fiordalisi's investigation have now been turned over to a tribunal for prosecution. 2014. New investigation at Cape Teulada (Sardinia). The Shocking results of the investigation into the polygon of Teulada: Thorium levels twenty times over the allowed limit. A new Magistracy investigation. According to the assumptions of the prosecutor, the presence of the radioactive isotope "Thorium 232" would be due to the massive use of "Milan" missiles. It is the first result that emerged in January during the investigation on the pollution in Sulcis conducted by the public prosecutor Emanuele Secci. The datum, extremely worrying, reveals a clear analogy between the situation of Teulada and the other, more popular, of Quirra, which has generated a prosecution with twenty defendants. But the situation seems more serious. For now, the certainty in the hands of the prosecutor is that the citizens of Teulada have breathed, for years, and perhaps still breathe, the dangerous metal fabrication spread by the Milan missiles, the use of which in the war games was lifted first in France and then in Italy ..
Milan missiles were used by the Italian army until 2003, when they were decommissioned after notification from French Defence, who had denounced the toxicity of thorium. 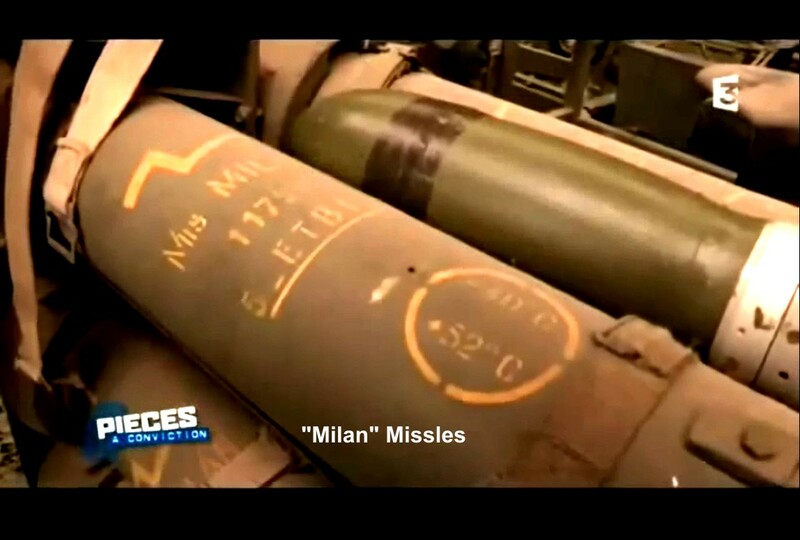 However, the fact that Milan missiles are not used for over ten years is not a reason for reassurance. 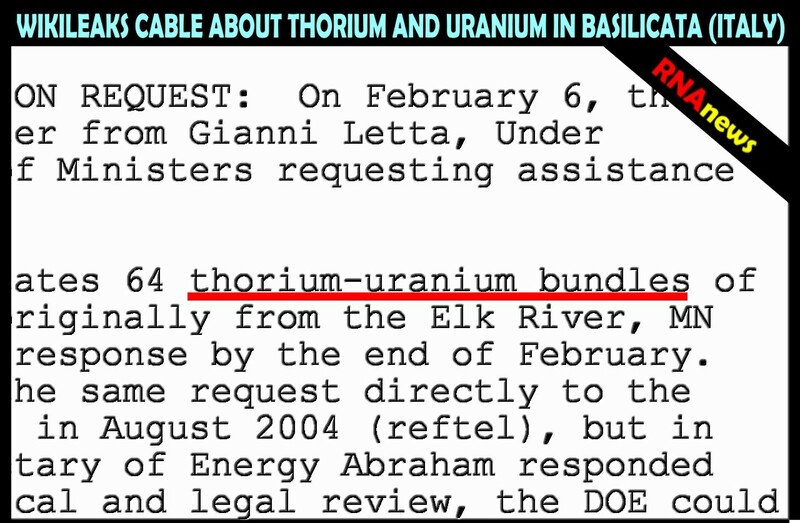 As emerged from the consultancy of Professor Lodi Rizzini in the investigation of Quirra, thorium reaches the maximum level of toxicity after about twenty years. In short, still in Teulada and around military and civilians continue to contract tumors due to missiles used twenty years earlier. Just at Quirra, for example, between the mid-80s and the end of the 90's would be used about 1,200 missiles Milan. In all probability, therefore, in Teulada the use of these weapons was even more massive. 2014. Another case in Northern Italy (Friuli). The Military Polygon of the river Meduna-Cellina is located in an area of the north east of Italy in a region already interested by numerous military installations and NATO bases that host, till today, more than 50 atomic bombs. In this place there are combat exercitations by the U.S. Army - 12th Combat Aviation Brigade UH-60. Regional Agency For Environmental Protection of Friuli has announced details of the analysis carried out at the end of December 2013 to the Command of the Army - 132nd Brigata Ariete Cordenons, to the Governator, the Prefecture, municipalities concerned and to the Regional Authority for health services. "Specifically - according to a note, in 4 of the 8 targets (carcasses of tanks used for training in fire) analyzed by ARPA, there ws a presence of Thorium-232 significantly above "the level normally present in nature", having artificial origin and connected to the military training activities. ITREC (Trisaia Research Center) the covered case of TRAFFIC between Italy and United States and the revelations of WIKILEAKS. 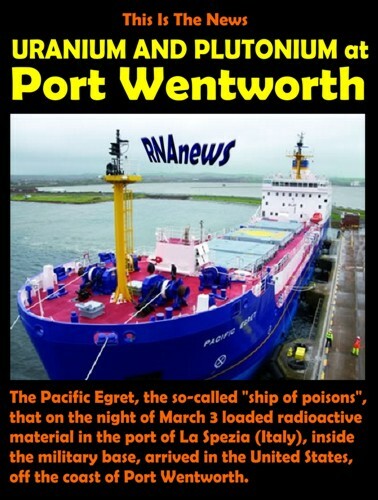 In a night of July 2013, a shipment of nuclear material, a part of 84 irradiated fuel elements of uranium-thorium stored in the ENEA-Trisaia Rotondella Research Centre (MT), has left Italy and was delivered to the United States of America. The news is confirmed by influential members of the Italian Government and in particular by the deputy minister of the Interior, Filippo Bubbico. According to the "Plant History" published on the Official web page of SOGIN "The Itrec plant which stands for Impianto di Trattamento e Rifabbricazione Elementi di Combustibile (Treatment and Remanufacturing Elements of fuel Facility), is located within the ENEA-Trisaia Rotondella Research Centre (MT). The plant was built in the period between1965-1970 by the CNEN, Comitato Nazionale per l'Energia Nucleare (National Committee for Nuclear Energy). "Activities" are still active!!!! And the facts of last July, in 2013, are confirming that they never stopped activities. 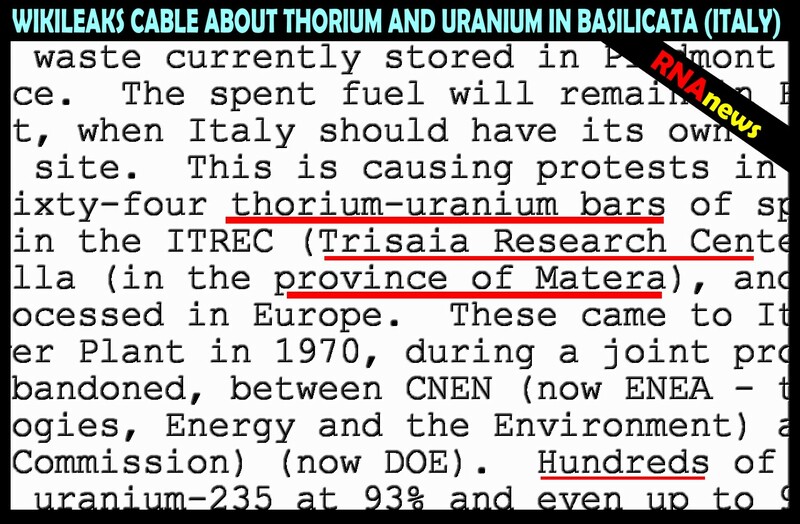 Wikileaks cables about Thorium in Italy: the mystery behind the spent nuclear bars from Elk River (US) stored in Basilicata since 1970. 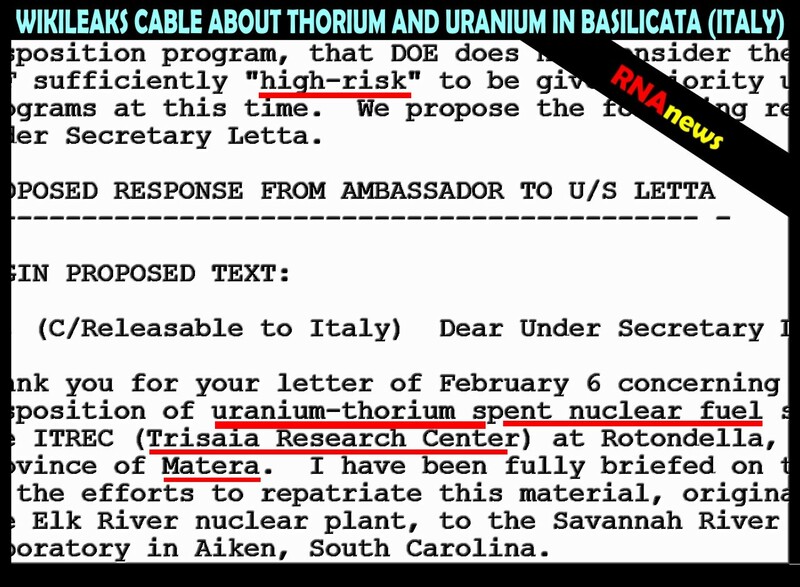 The cable, entitled “Italy national elections subject: disposition of Elk River spent nuclear fuel: letter from under-secretary of the Council of Ministers Gianni Letta to ambassador”, describes the attempt of undersecretary of the council of ministers Gianni Letta – Berlusconi’s right hand man – to send nuclear materials stocked in Matera (Southern Italy) back to Elk River (Minnesota, US). In the cable, Spogli reports an excerpt of the letter that Letta sent him: “Dear Mister Ambassador, I am writing you to call your attention to an issue about which your embassy has probably already informed you. It is a very important issue for the (Italian) government even from the psychological point of view. 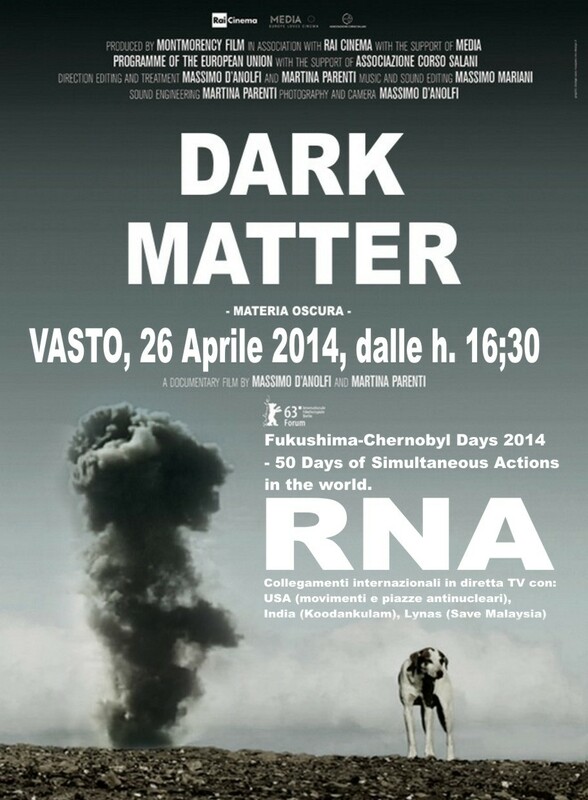 We will soon be sending our nuclear waste currently stored in Piedmont and Emilia Romagna to France. 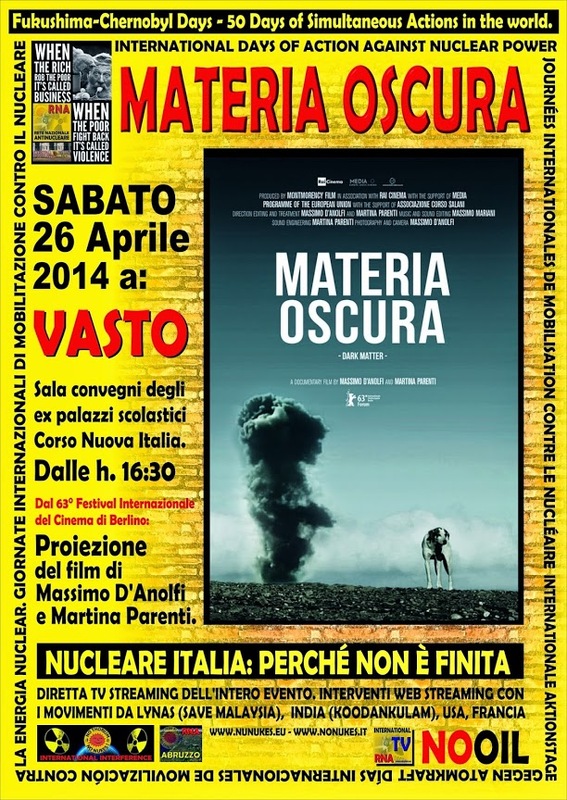 The spent fuel will remain in France until 2025 at least, when Italy should have its own nuclear waste storage site. This is causing protests in the South”. On the 12th and 13th of June 2011, in a referendum the Italians voted against the abrogation of the law that in 1987 closed all nuclear plants in Italy. At the time when that law was approved, Italy was facing the aftermath of the Chernobyl catastrophe, that led to thousands of deaths and the poisoning of an entire area of eastern Europe after the explosion of a nuclear plant in Ukraine. The Italians, horrified by what they were seeing, decided through a referendum to get rid of nuclear energy. In the years that followed, the situation remained unchanged, until the early 2000, when the second Berlusconi government for the first time in twenty years reopened the discussion around the possibility to bring back the nuclear energy in Italy. But so far, the government had always faced a fierce opposition from parties and anti-nuclear groups. In 2003, 150,000 people joined a demostration against the construction of a new nuclear plant in Scanzano Jonico (in the Southern-Italian region of Basilicata), in what has been described as one of the biggest protest against the comeback of nuclear energy in Italy. The point of the anti-nuclearists was that Italy was still struggling too much to find a proper way to process the spent fuel from the nuclear plants that were turned off in the Eighties, to be ready to open brand new plants safely.